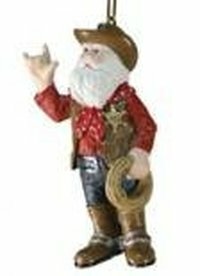 Western Christmas ornaments, cowboy, cowgirl, horse, rodeo ornaments, Cowboy Santa, cowboy boots, saddles and other western themed ornaments. For most of my life our Christmas Trees were decorated in the obvious themes, but things have changed. 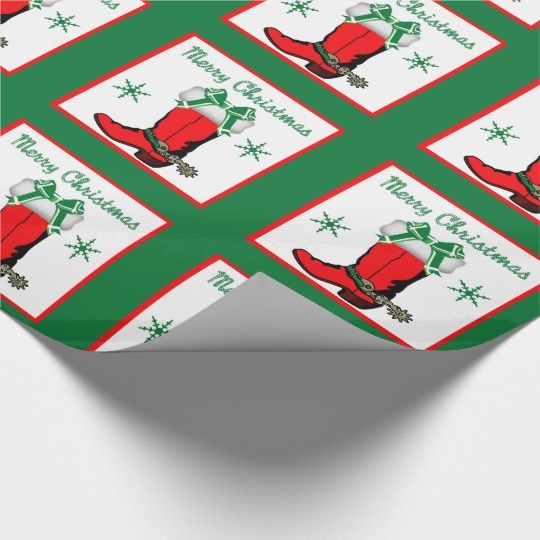 Each year more novelty decorations and ornaments become available. There is something to suit almost any taste, sport or hobby. I love having a big tree in the living room and smaller ones in other rooms. This opens many opportunities to use different themes. One of the smaller trees I decorated had a western and rodeo theme and went perfect in one of the bedrooms that I call the Rodeo room. Ornaments are also good for stocking stuffers and can be used as ceiling fan pulls or to dangle from the rear view mirror. This was about a 3 ft. filled with some new ornaments and things I had around the house. I made a big bow out of a Texas flag print bandana for the tree topper and used a string of horse lights that I had from a camping trip. I simulated garland in some areas with cowboy belts. The small red and white garland reminded me of a cowboys rope and I added a piggin’ sting, used to tie calves, also as garland. 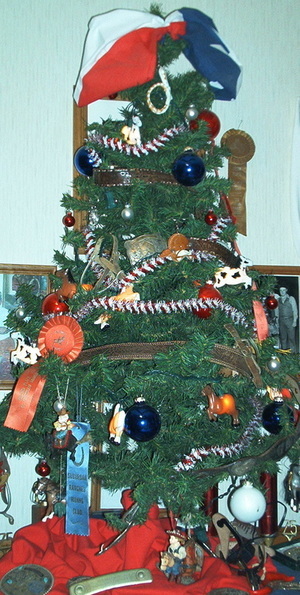 I used my spurs, some new round ornaments, small western ornaments and finished it off with some ribbons that I have won. I have found lots of rodeo and western ornaments that you might like to add to your collection. 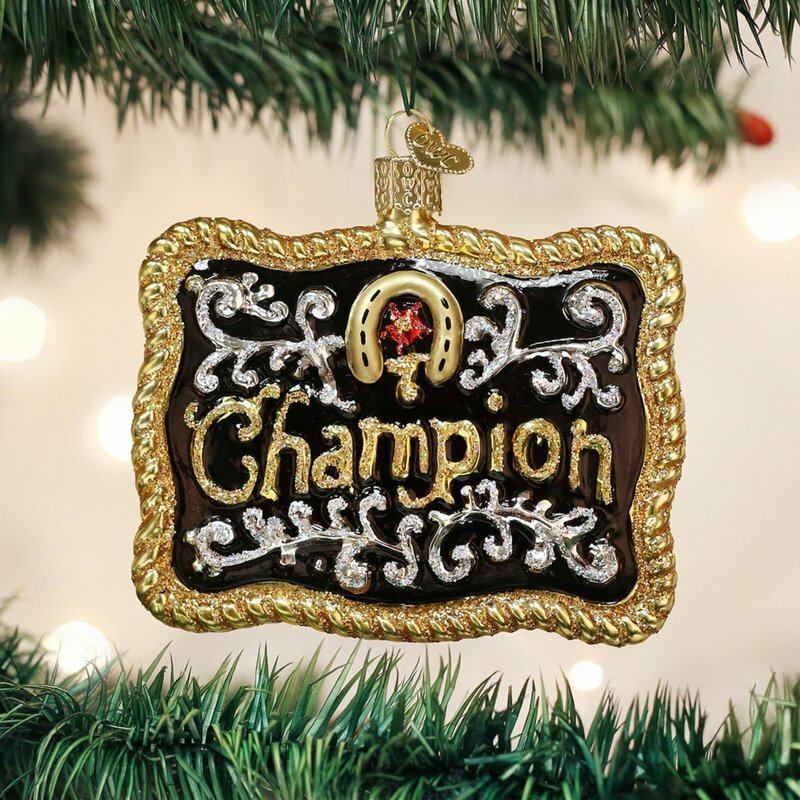 Love this Champion Belt Buckle Ornament!! This musical Cowboy Santa Clause plays Rhinestone Cowboy by Glen Campbell. It is battery operated and the batteries are included. 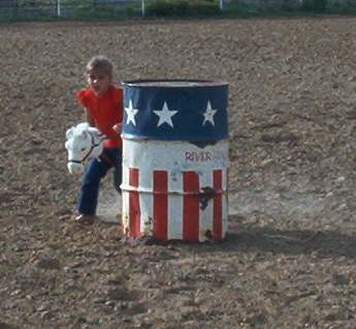 If you have ever been to a rodeo, you have seen a rodeo clown entertaining and saving cowboys from bulls. I love rodeo clowns. These ornaments are next on the list to add to my tree. 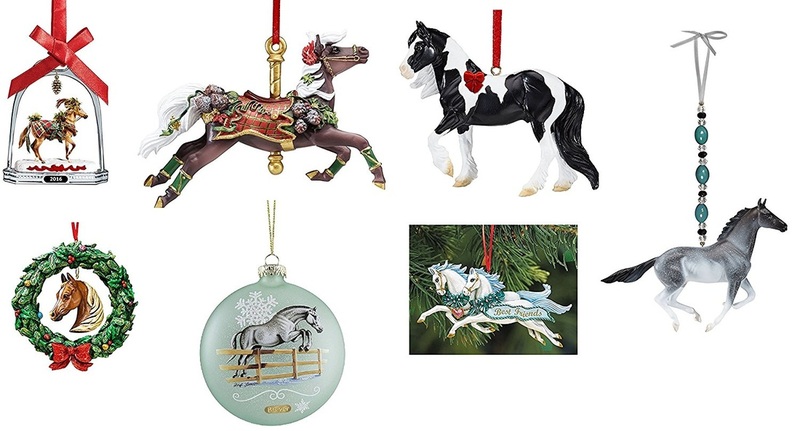 ​These ornaments come as a set with 1 bull rider and 1 bronc rider. ​ They are made from resin and are about 3 1/2. There are several more cowboy boot ornaments and other western themed ornaments on my Western Christmas Page. Give 'em a rope and they can play all day. 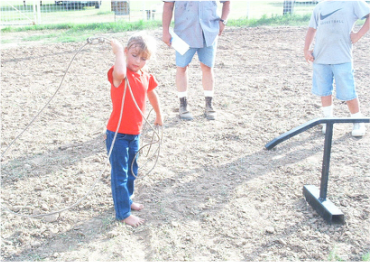 There are roping ornaments to please cowboys and cowgirls of all ages. 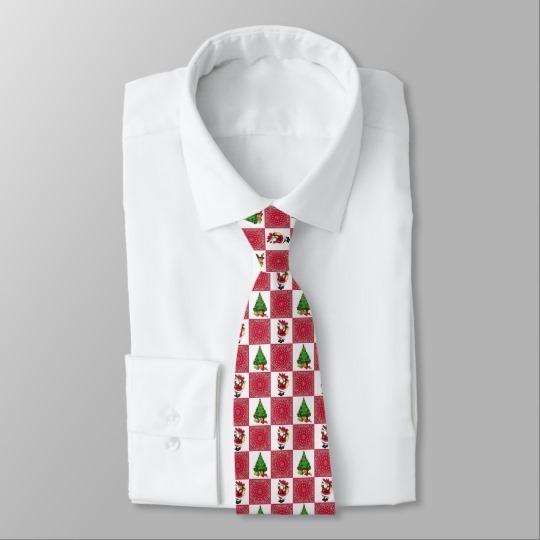 This one is available as a single ornament. It is made of resin and is about 2 1/4 x 3 1/2. The cowboy in the blue shirt ( left in the picture ) is available. It is made of resin and comes with a loop to hang it with. For cowgirls, there is a 2 1/2 x 4 1/2 inch roping ornament. It is made of resin. The cowboy on a horse with a rope ornament is 4 1/2 inches and is made of resin. My grandkids enjoyed having a stick horse ornament on the tree for them. This is a cute little stick horse rider that is made of resin and hand painted. It is a mutton buster toy. I believe you could hot glue a ribbon loop to it and hang it just like any other ornament. Updated to add additional Mutton Buster and Stick Horse kid ornaments below. 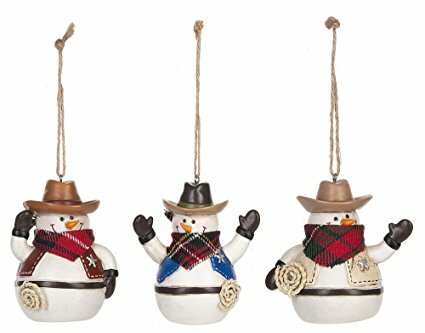 I do know that cowboys and cowgirls can stir up some fun and these ornaments are a cute take on that. I think that country line dancers will appreciate these ornaments with the boots dangling. These ornaments come as a set with 2 cowboy kids on horses. They are made of resin and 4 to 4 1/4 inches tall. What a sweet little girl in her cowboy hat and boots holding her kitty. ​ This is a lovely ornament that any little girl would love. It is 4 inches tall. I think these ornaments would make a nice gift for a couple spending their first Christmas together or with their first cowboy or cowgirl baby. You can personalize them your self if you want to add a names or dates. You can also e-mail the seller and have them do it for you. I love vintage cowgirl photos. These have been reproduced on an assortment of 3 ornaments. 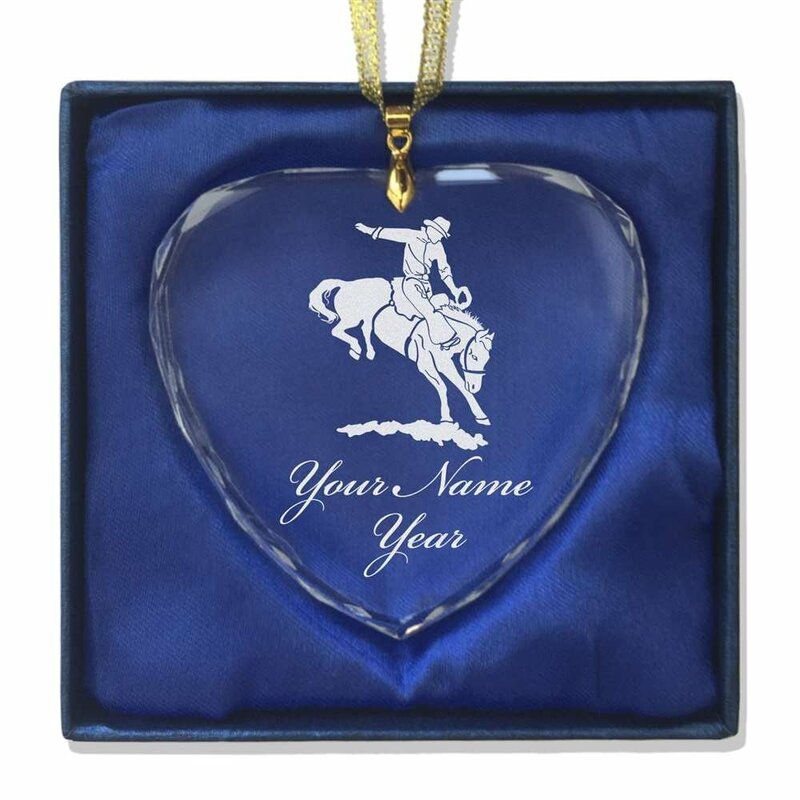 Personalized ornaments are available for most rodeo events. There are also others ​with just horses, show horses, horse and rider and other related horse and cowboy themes. There are hundreds of beautiful horse ornaments. If you collect Breyer Horses you will like their new additions for 2016. 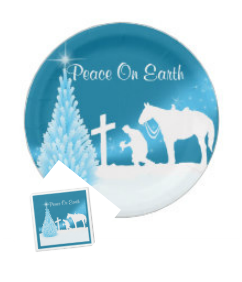 The ornaments are available as a complete set or individually. These are 2 of my favorites from the 2015 Breyer Holiday Horse Ornaments. I have a collection of western Christmas ornaments in my Rodeo Days Store also. See more mutton bustin', stick horse riding kids, , all rodeo events and other western designs here. Western themed string lights make a nice accent for a holiday tree. The horse lights shown here are almost like the ones I have for my Rodeo Christmas Tree. Visit Rodeo Days for unique western and rodeo designs on gift wrap, greeting cards, ribbon, fabric and custom gift items for all occasions.